Brisbane was recently a hub for the latest research and debate on world politics and governance with more than 2400 political science experts gathering for a five-day congress. 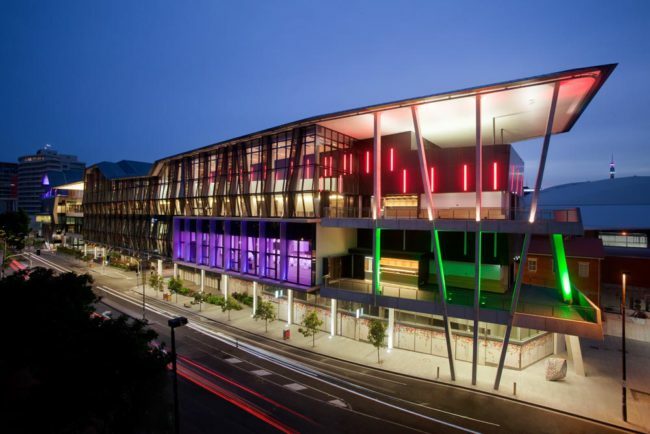 In an Australian first, Brisbane hosted the 25th IPSA World Congress of Political Science from 21-25 July at the Brisbane Convention & Exhibition Centre (BCEC), delivering an economic boost of $7.7 million for the local economy. The congress was secured through a competitive Team Brisbane bid involving Tourism and Events Queensland, BCEC and the city’s economic development board Brisbane Marketing, in partnership with local and national universities, and professional conference organiser ICMS Australasia. The impact of information technologies on global borders, the future of human rights and the rise of global populism were a few of the topics to be explored under the congress theme ‘borders and margins’.